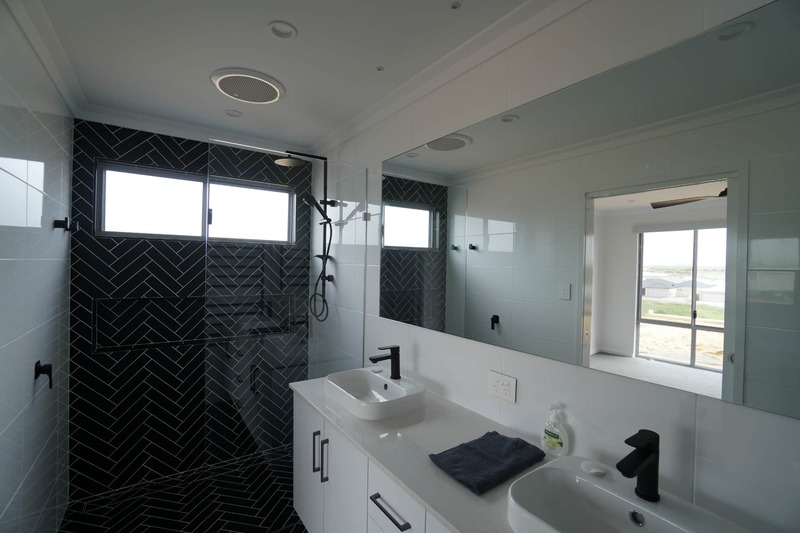 We are Geraldton's complete residential glass solution. 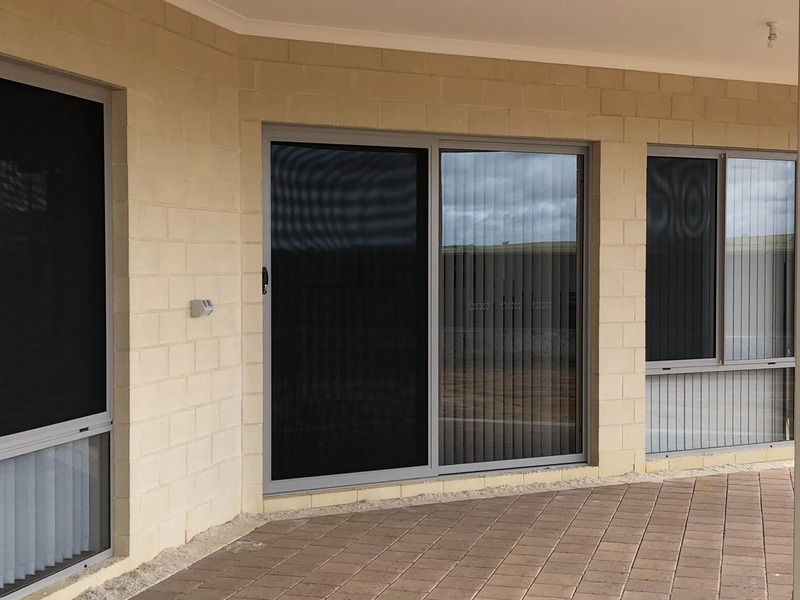 We are local fabricators of Australia's most proven aluminium windows and doors and we supply and install custom WA made splashbacks, security screens, wardrobes and mirrors. 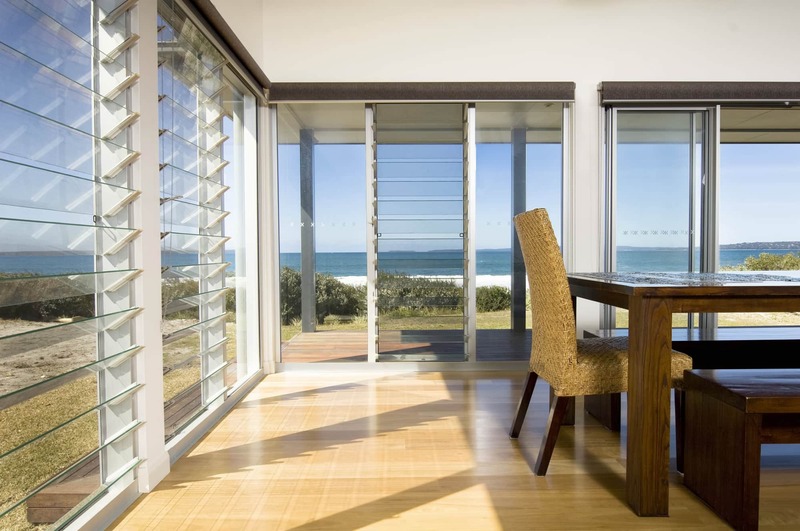 Australia's most architecturally refined, high performance windows and doors. Fabricated, supplied, installed and serviced by S & J Glass. For a versatile, practical and stunning kitchen. 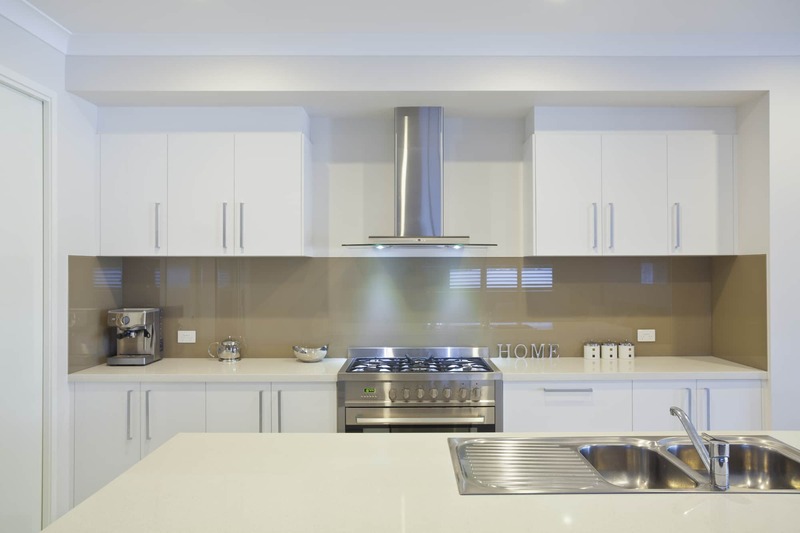 The low maintenance and lasting finish of splashbacks means they are an investment in liveability and in the long term value of your home. 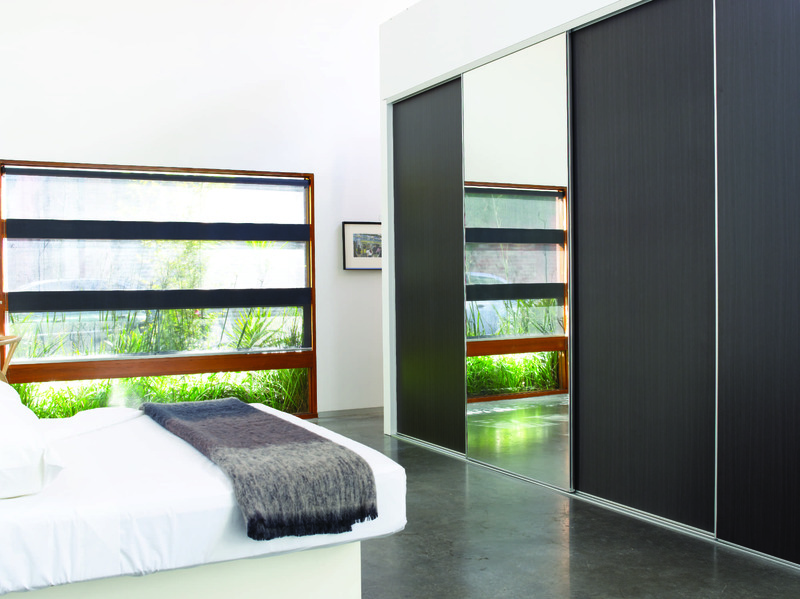 Stylish, reliable WA made showers and space transforming mirrors for any part of the home. Functional built-in wardrobes for any part of the home. Security and style come together with our locally fabricated stainless steel mesh and perforated aluminium screens. Our screens surpass Australian standards. 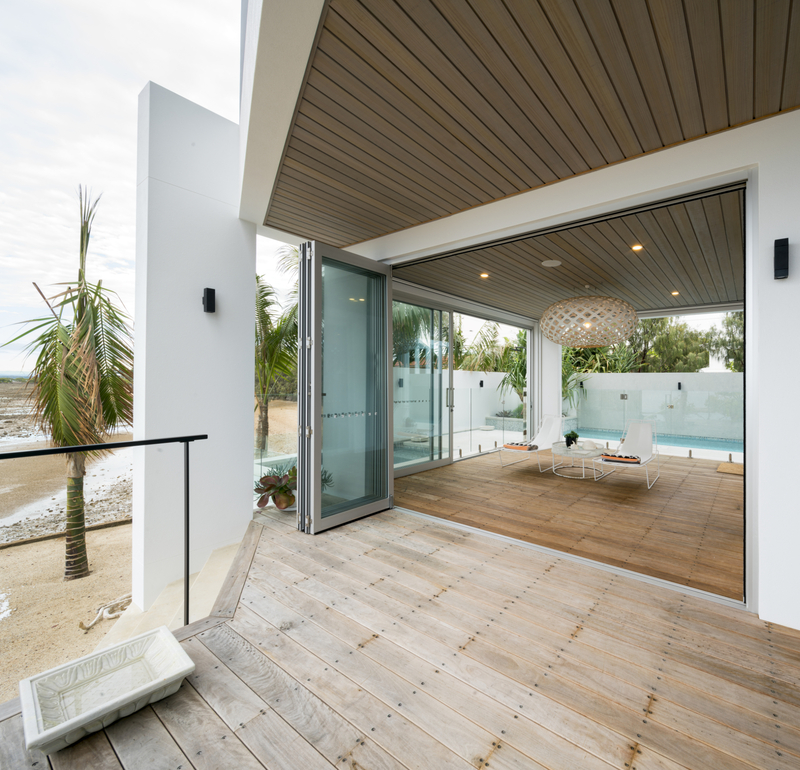 S & J Glass also offer diamond grill aluminium doors and screens. Local custom fabrication and a complete home glass solution.